Money doesn’t grow on trees, and homeschool families feel that keenly. 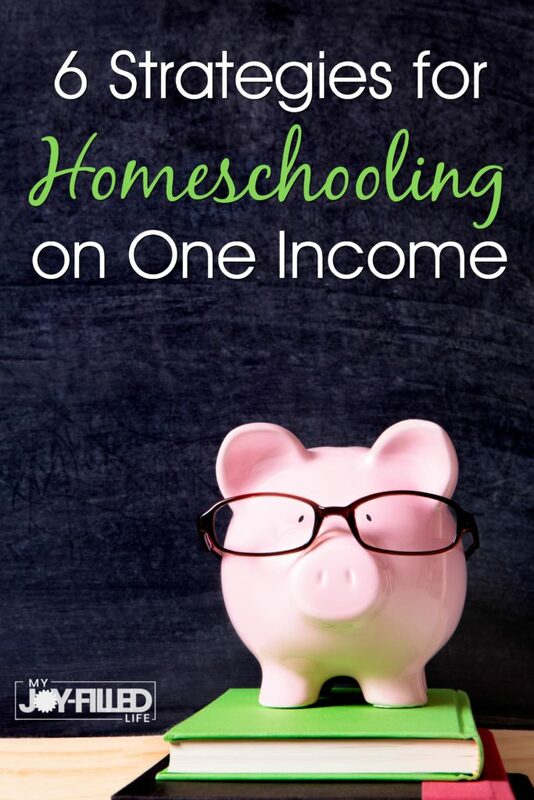 Studies show that upwards of two-thirds of homeschooling families live on one income. So if this is you, know that you are not alone! Public school education costs might make your head spin too. The average spent nationally in 2016 was $11,762 per child, with New York taking the lead at over $20,000 per student. How can homeschoolers compete? Thankfully, we don’t have to. You can successfully homeschool on one income. Here are 6 strategies to make that happen. Bigger isn’t always better. And more expensive curriculum isn’t always better. If you’re homeschooling, you’ve already achieved every classroom teacher’s dream: one-on-one time with students. When a classroom teacher has a 28 to 1 student-teacher ratio, learning suffers. When a homeschool mom has a one-on-one approach with her kids, she is employing the exact approach that will give her student success. This tutoring model is exactly what education had been for millennia. It’s only in recent history that we’ve been led to believe that a classroom model is ideal or necessary. So, change your mindset from thinking that a big budget is essential to homeschooling success – it’s not! Embrace the individualized approach you can take with your children. This is how they will thrive even if you’re homeschooling on a tight budget. Here’s that dreaded word – budget. But in order to homeschool well on one income, you do need a budget. Instead of wondering where the money went each month, you need to tell it where to go. Here’s the truth: when you create a household budget with a category for homeschooling, you can save the correct amount each month, then spend it without guilt! If you haven’t budgeted, but spend $200 on a fantastic curriculum, you might find yourself in the red. However, if you have saved $17 a month for a year before spending that same $200, you will be celebrating because you got a great deal AND had the money in the bank! It’s the same money, but the difference is the lack of guilt when you’ve budgeted before spending. So take the time to create a household budget with homeschooling included. Once you get a total amount needed per year, divide that by 12 for your monthly budget amount. When you have a tight budget for homeschooling, the first thing to do is pare down your homeschooling to the essentials. Then you can add extras if the money is there. So for example, most homeschoolers would agree that math and language arts curriculum or classes should be funded first. 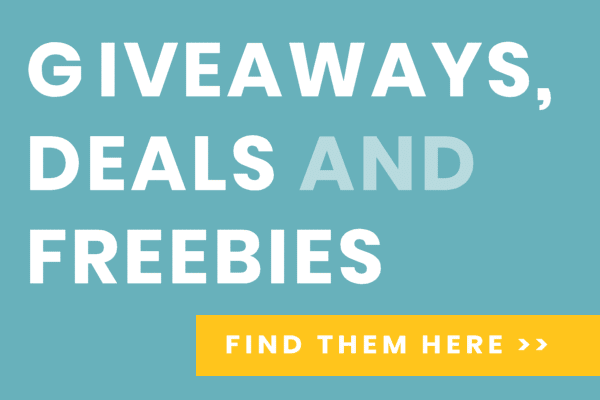 Start there with your spending, then find everything else for free if you need to. 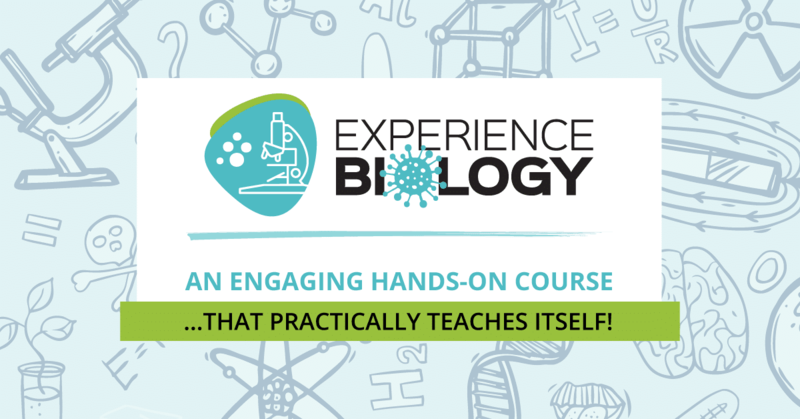 If you have extra money after funding the essentials, then you could grab that history or science curriculum you’ve been eyeing. When you need money for homeschooling, your two choices are to save it or make it. First let’s look at saving money. 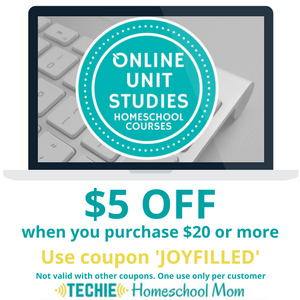 Take the amount you need monthly to homeschool. Now find a household expense or budget category that you can peel back by that amount for one year. Maybe your family can give up Netflix for the year and save $96. How about cutting McDonald’s trips from the weekly line-up? Remember, it’s only for a season. 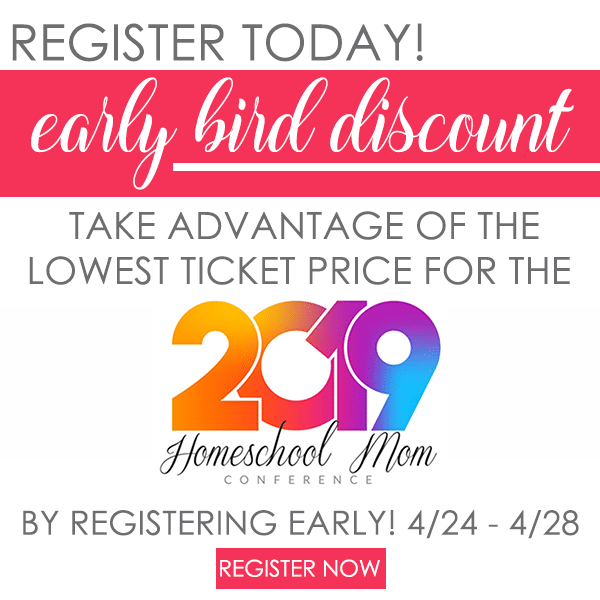 You can save money by homeschooling multiple ages together. There is no written rule that says every child needs his own grade-specific history curriculum, especially in the younger years. Group the kids together and use one resource for everyone. Shop for used curriculum on eBay. Or swap curriculum with a friend. 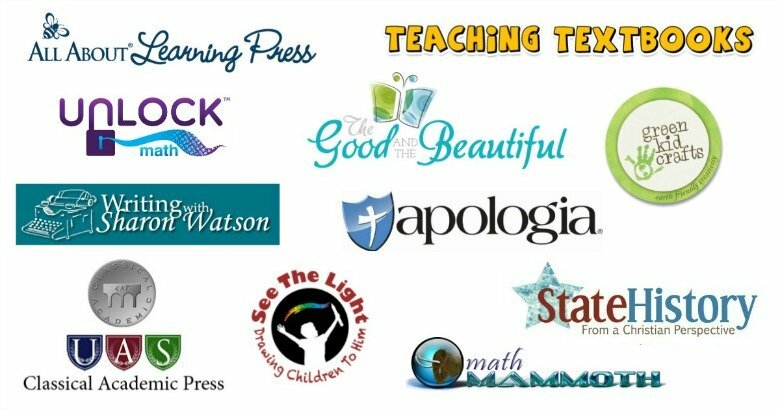 There are many free resources available online for homeschoolers. Here are some other great ways to save money on curriculum and resources. If you can’t save enough money to fund your homeschooling, then maybe you can make extra money. Look again at the amount you need monthly to homeschool. What can you do to bring that amount in? How much will you need to make weekly? Can you sell your stuff on eBay? You’d be surprised at how much money can be made by selling off used clothes or toys or homeschool curriculum. It just might be enough to fund your homeschool. How about a side hustle? What can you do for a few hours each week to make some extra money? 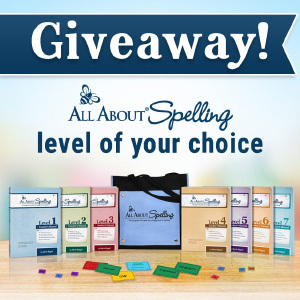 One last strategy for homeschooling on one income is to get creative with holiday and birthday gift-giving. 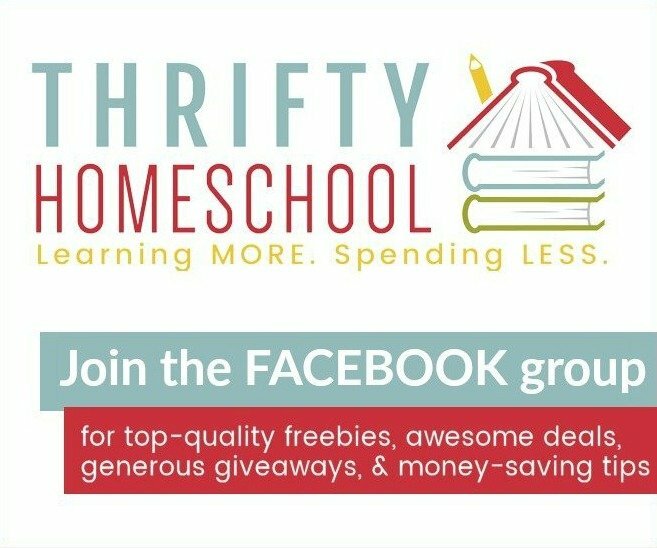 All those homeschool supplies that need a mid-year refresh? Perfect stocking stuffers. Encourage the grandparents to gift experiences, magazine subscriptions, admission tickets to museums, field trips, or even music lessons. 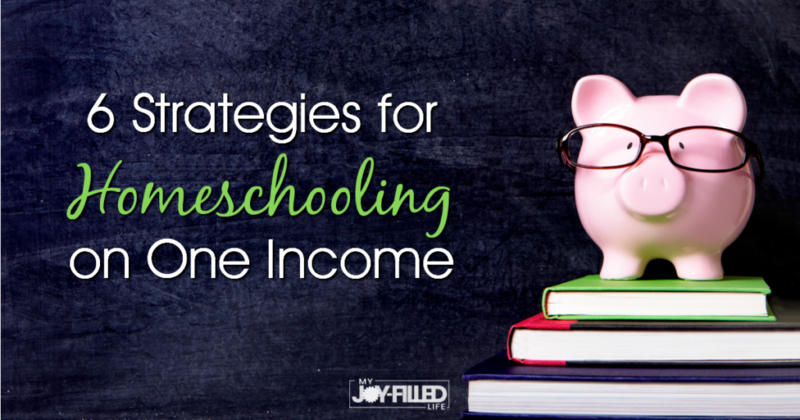 Homeschooling successfully on one income is doable if you put these six strategies in place. Which one is key to your success? 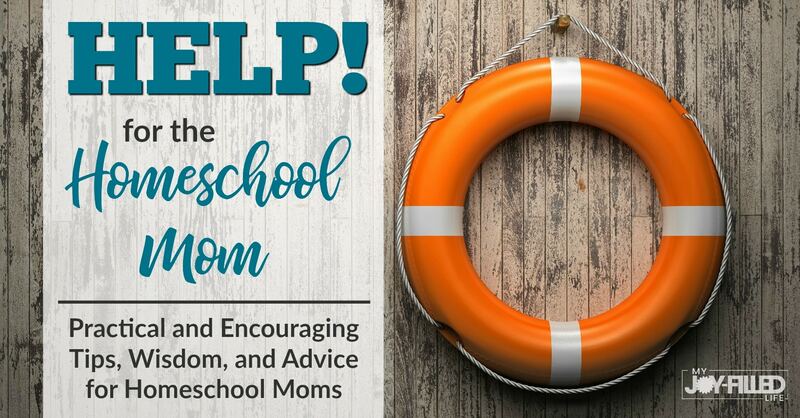 As a former classroom teacher, now homeschool mom of five, Abby loves to equip & encourage other homeschool families. Parents are uniquely gifted to teach their kids! Join her at 4onemore.com to learn how to homeschool with moxie –> it’s about embracing your journey & finding your groove. Follow along on Pinterest & Facebook or check out the Homeschool with Moxie Podcast. “Tell it where to go.” Brilliant!! I definitely see why a budget is needed. I need to set one up. I need to work more on what I fan do for a side hustle. I want to be able to help pay the bills and afford more things for our homeschool. This was really easy encouraging! I’ve been homeschooling for about 12+ years and always find it helpful to hear other moms’ ideas to simplify and stay focused. It’s a refreshing reminder that it doesn’t have to be done one way over another. The beauty of homeschooling is that it is tailored to each individual home. Thank you! Thanks for all the awesome tips. and YouTube videos galore. We absolutely love our library for free materials. Pinterest has tons of amazing ideas! We did a year of Magic treehouse, reading one book a week and using mthclassroomadventures.org, magictreehouse.com and other resources found on Pinterest for each book. I especially loved that, and it was all free! Your ideas are very good, especially making a budget. We do not spend a lot of money on our home school other than supplies and field trips now and then. Most of the resources we use are free and include Duolingo, Khan Academy, and Easy Peasy All In One High School. These are some really helpful ideas. Currently we are a two income family but we are trying to get to one income and this is some really good info. Thanks. Thanks for all the great tips and ideas. Love have so many mommas with different styles come together and help each other out! Great ideas! Most people don’t know that you can find more than books and DVDs at the library. Our library system has a toy library (including games and puzzles), DIY sets (we currently have a Spero out), audiobooks (in various formats), subject kits (books,etc. of various categories in science, history, math, language arts, foreign languages). We are able to put these on hold for $1.00 and have them delivered to our local library. Ask your librarians if they have anything like this. Don’t forget about library programs!